Ladies and Gentlemen! 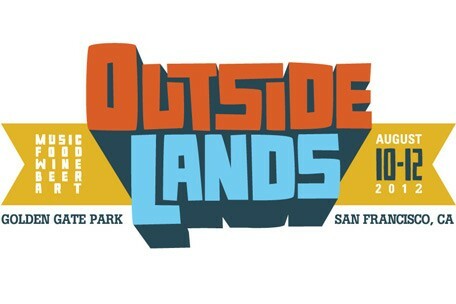 We are proud and pleased to announce that we will be at Outside Lands 2012 this coming weekend EVERY DAY on Dr. Flotsom’s Hell Brew Review Stage! Come by and say hello while you’re there to have your mind blown by Stevie Wonder?? Neil Young & Crazy Horse?? Metallica?? Good times on the horizon! 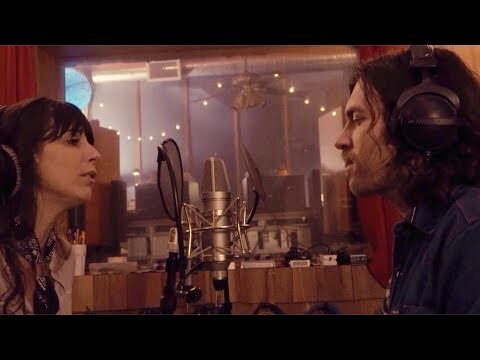 We finally caught up with Nicki Bluhm and The Gramblers in Kemmerer, Wyoming at the Oyster Ridge Music Festival after chasing each other on the same tour routes for about 2 weeks. We had some damn good times, and managed to shoot this video of ‘Morning Time’. Enjoy!